Making improvements to your facility is key to performing at optimal capacity. Occasionally, it’s small improvements – updating policies, new employee tools, etc. While all improvements are crucial, some are better for safety. If your facility is in need of an easier way to access your rooftop, then it’s time for a Rooftop Walkway System. Like any addition to your facility, a plan must be set in place. 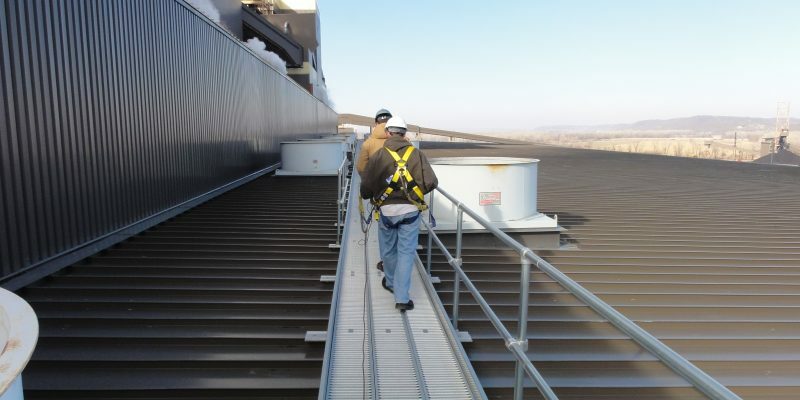 Is Your Steel Ladder and Rooftop Walkway System Providing Optimal Safety? 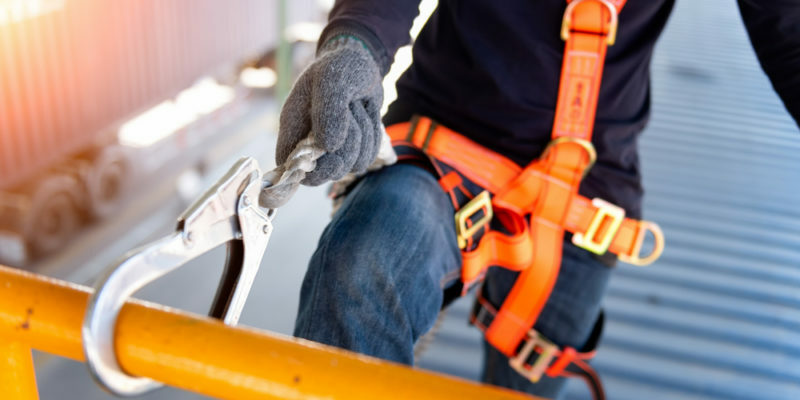 Your company’s safety should be at the top of the priority list. Workers are climbing up and down steel ladders on an hourly basis. Safety measures then become more crucial to company success, but more importantly your employees. 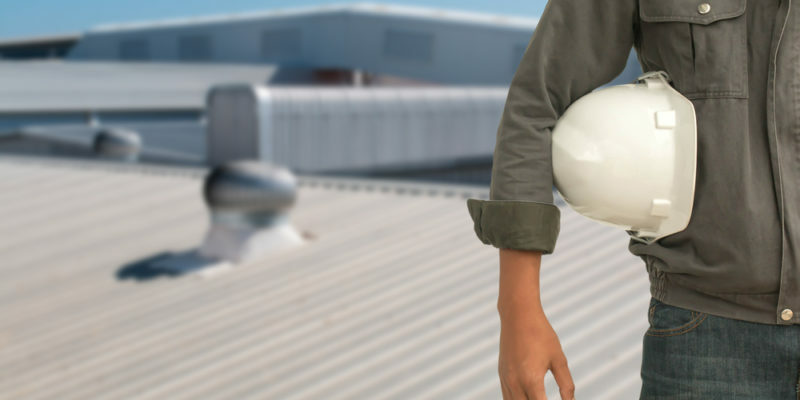 The question becomes “Is my current rooftop systems and other equipment providing optimal safety?” Design Components takes your workplace safety seriously and wants you to find the optimal safety solutions for your facility. That’s why we want to help you understand if your steel ladders and Rooftop Walkway System is working fully for you. Steel Building Ventilation, Is Your Warehouse Meeting Employee Health and Manufacturing Needs? Is Steel Building Ventilation Affecting Workflow? Understanding the needs of your employees is priority for any company. In the manufacturing industry, health and safety tend to be a greater focus. The question becomes “is your warehouse meeting the health standards?”. If it’s not meeting employee health needs, it’s probably not meeting your manufacturing needs as well.